If you’re interested in getting involved, we’d love to hear from you – click here to contact us. 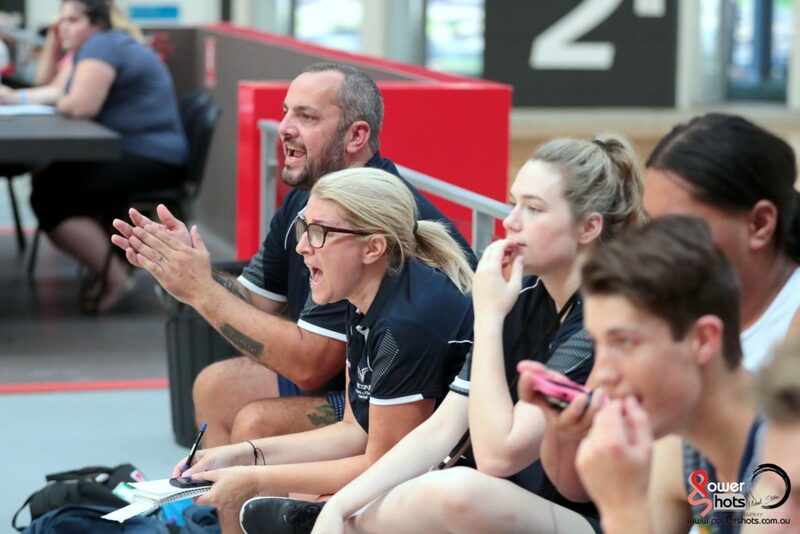 Men’s and mixed netball provide a unique, fast paced challenge for umpires and players alike. If you’re looking to take your umpiring to the next level and want more exposure to high level match play, we want to hear from you – click here to contact us. 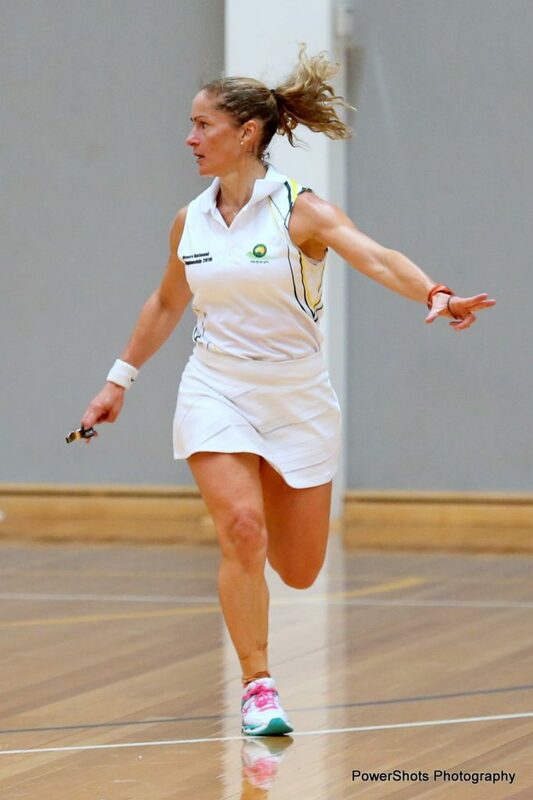 Every year Victoria sends several teams to the national championship held all over Australia. If you are interested in further information please visit the Australian Men’s & Mixed Netball Association site.